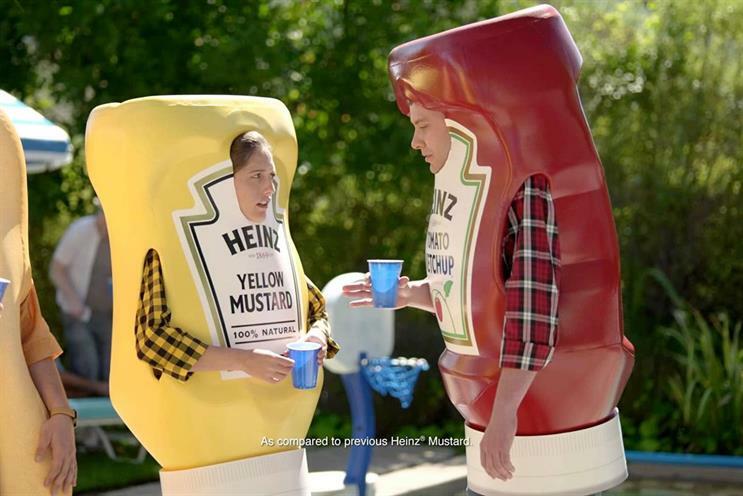 Kraft Heinz has reported "lower shipments in the UK" contributing to a 6.9% fall in net sales in Europe in its latest earnings report for the second quarter of the year. The world’s fifth largest food company reported that sales in Europe were down to $578m (£440m) in the three months to 3 July, pointing to negative impacts from the currency movements and divestitures. The company did not provide UK-specific sales figures but reported "lower shipments in the UK across most categories versus the prior year". Pricing decreased 2.4%, primarily due to an increased level of promotional activity in UK condiments and sauces versus the same time last year. Globally the packaged-food company, formed through a merger last summer, reported a fall in quarterly sales to $6.8bn, down 4.7%. Kraft Heinz's second-quarter profit, adjusted to exclude merger costs and the impact of the stronger US dollar, rose 39% to 85 cents, as cost-cutting more than offset the fall in sales. "By implementing our integration program and improving our performance in the marketplace, we continued to drive results in the second quarter," said Kraft Heinz chief executive Bernardo Hees. "However, to sustain our momentum, we must remain focused on profitable growth, innovations to meet consumer needs in a challenging environment, and improving our operations. We're off to a good start, but there is still much work to be done."